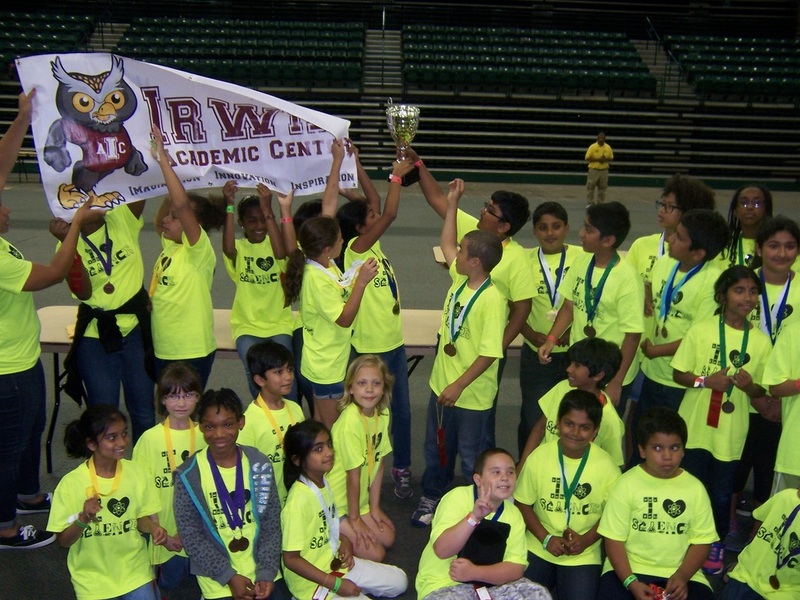 North Carolina Science Olympiad: It’s Elementary (Division A) is a regional competition between elementary schools--a hands-on science fun day. The elementary years are important for influencing young students’ perceptions about science and math. It is during these years that students, if taught science in a hands-on, problem-based manner, begin to develop important lifelong science literacy skills, such as problem solving, critical thinking, self-regulated learning and team work. With the added pressure of testing and future occupations moving rapidly in the direction of STEM, it is important that students and educators benefit from every opportunity they are given to further their science education. 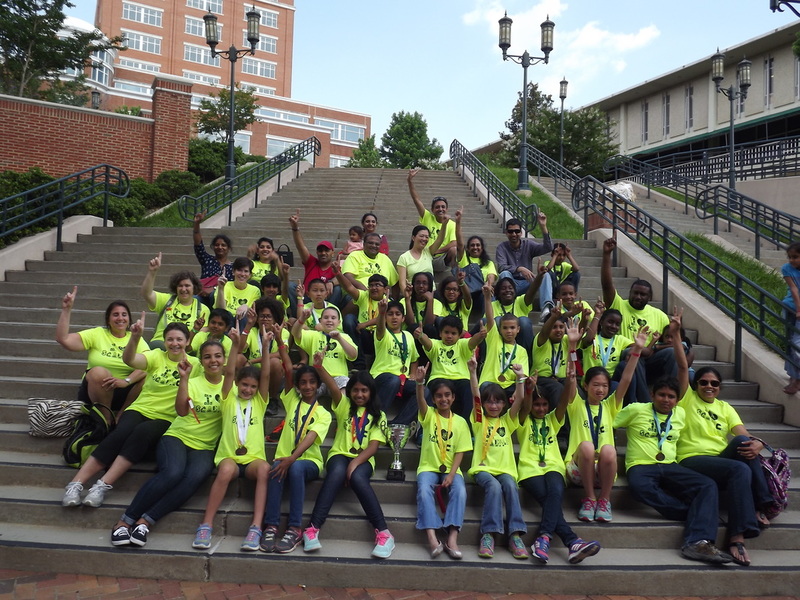 The North Carolina Science Olympiad: It's Elementary program improves STEM learning for all students and celebrates their efforts. Irwin Academic Center is recruiting students from 3rd, 4th & 5th grades for this year’s teams. Science Olympiad functions much like a football or soccer team, requiring preparation, commitment, coaching and practice throughout the year. Each school-based team is allowed to bring up to 18 students who cross-train for a variety of events in their skill set. 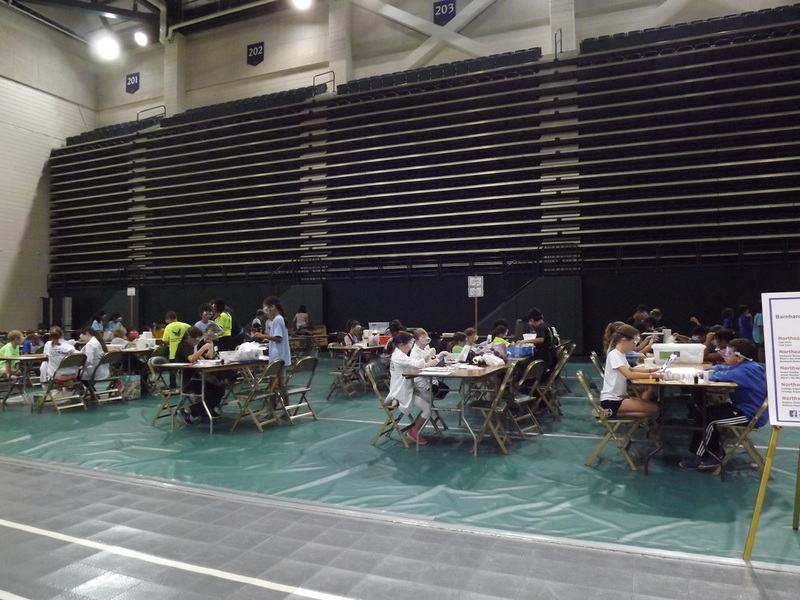 During an elementary Science Olympiad tournament in North Carolina, nineteen events are run in three different time periods, all in the morning of one day. Each team member can compete in up to (but not more than) three events--one in each time period. Each team member is competing for an individual medal, as well as a team trophy. CMS started the North Carolina Science Olympiad: It’s Elementary program in the 2008-2009 school year. We have participated in 4 of the 7 Regional tournaments so far. Remember, it is the performance of the whole team, in all 19 events, that gives the total score. So everyone on the team matters. They all contribute to the success of the school in the competition! Teams get formed October-December and practices start January-February. Regional competition date is not yet public, but it normally is held at end of May or beginning of June. The tournament takes place at UNC Charlotte. 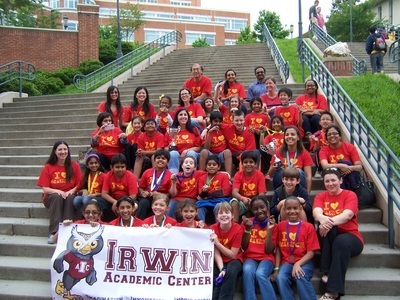 Historically, the Irwin PTA sponsors the yearly team membership. The rest of the costs are very dependent on the event each student is in. Events that require building something do involve more expenses; however, at the elementary level these costs are nominal. Most materials for practicing for events can be found in schools, garages, and the internet. More information and an application are on the forms below. Applications are due back by Friday, September 25, 2015.